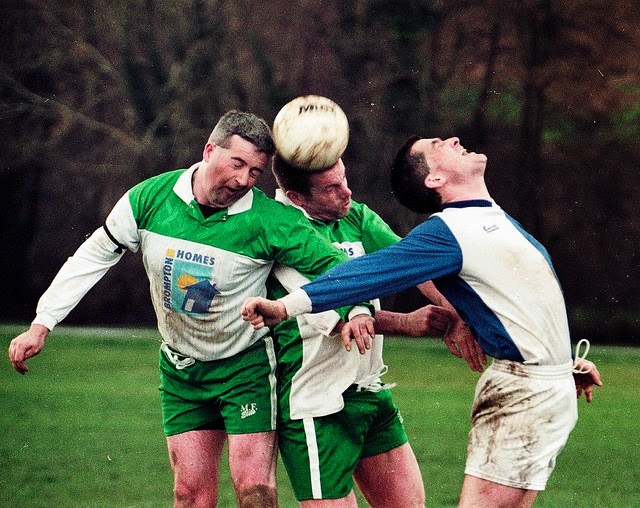 SOCCER IN CORK: Ballincollig v Corinthians Feb 1999. And much more! 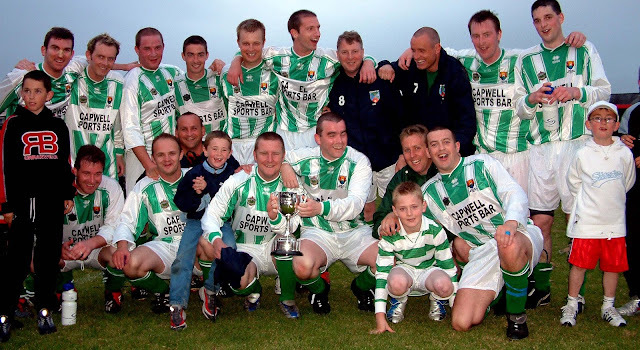 Ballincollig v Corinthians Feb 1999. And much more!